Learn Ajax to create interactive web application. 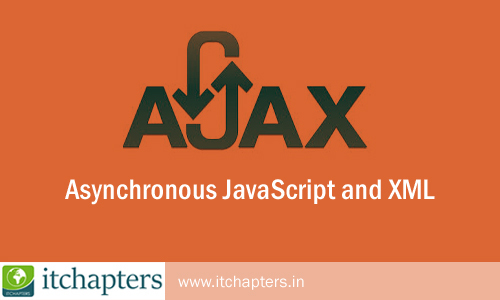 This chapter will help you to learn Ajax technologies, action, security, examples, etc. You will also be able to learn Ajax examples with other technologies such as XML and PHP. Ajax reduce the traffic travels between the client and the server.